Designed for runners wanting easy access to drinks while running.250 ML for drinking while running. Designed for For runners who want to carry their keys when racing or training.Practical for carrying keys and wiping off perspiration! Designed for Lengthens the back by one size. 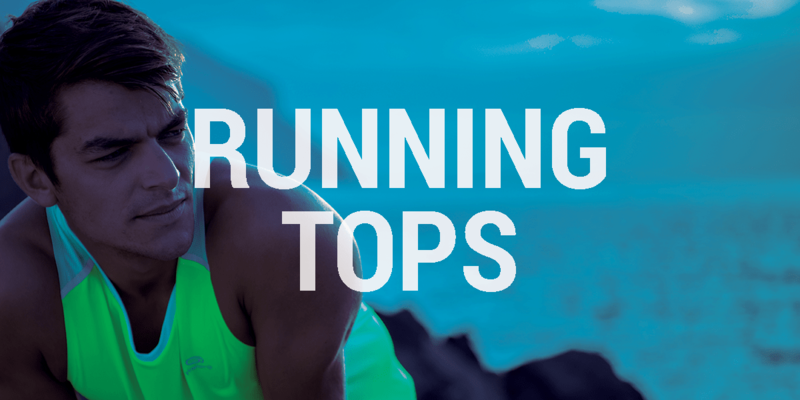 Compatible with STANDARD RUNNING BRA and LARGE-SIZE RUNNING BRA. 2 layers of fasteners. 3 adjustments. Designed for runners who need to carry their keys during races or when training.Practical for carrying keys and wiping off perspiration! Designed for RUNNERS, for tidying and carrying shoes before and after running.The ideal bag for carrying your shoes, protecting your belongings or for your dirty shoes. Designed for runners wanting to carry and attach keys on their shoes while racing or training.Very practical for carrying keys! Gain extra storage space thanks to the removable zipped pocket. Can be easily attached to the shoe. 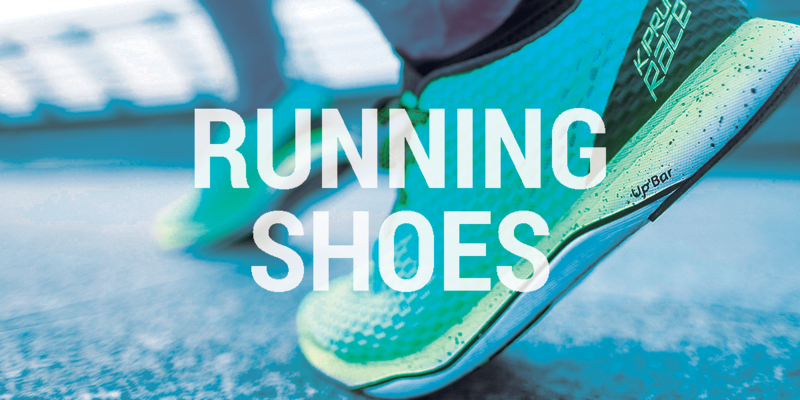 Designed for novice runners.Thin and well-ventilated, this running sock is ideal for getting started in running. Are you more of a Jogger or a Road Runner? Is feeling good, freeing your mind and staying fit your motivations? Then you're a jogger for sure! Jogging is accessible to all, as long as you want to run for your well-being. Our objective is to help you find your own pace to be able to enjoy the benefits of running and be proud to be a jogger! No doubt, you’ll love our colorful, comfortable and breathable apparels and accessories. 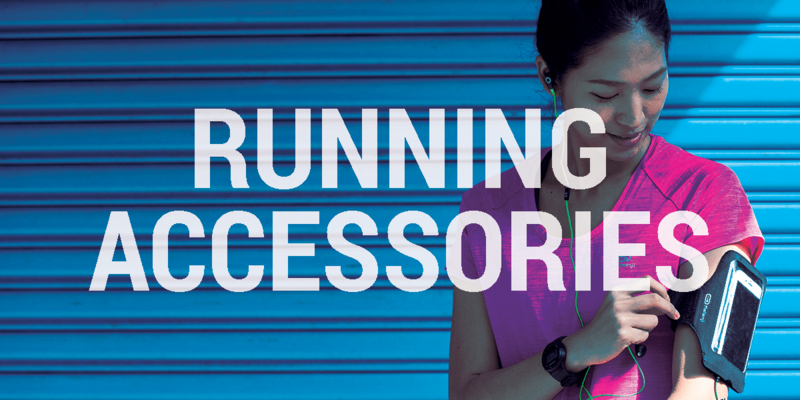 Light and comfortable running shoes, phone pouches or headbands, we want you to enjoy the running experience! If running, for you, means training and getting ready to reach your target on the race day, no doubt, you are a road runner! 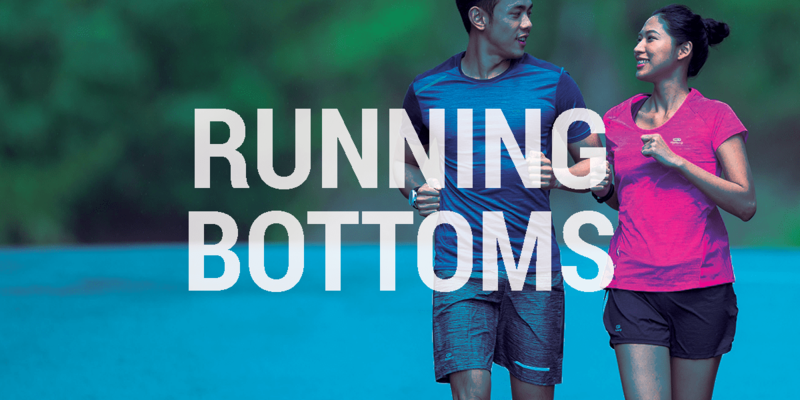 Highly breathable T-shirts, quick-drying shorts, accessories for your marathon races, you’ll be fully geared up to proudly cross the finish line.